I’ve spent the last few weeks doing a LOT of research about website layouts, platform building, engaging, reaching out, design, graphics, scheduling, you name it. So, besides feeling wildly underproductive compared to all those professional bloggers who appear to never sleep in the name of being heard, I’ve come to realize I need to do so much more if I plan to make it as a writer. I believe that God is calling me to be a writer, but that doesn’t mean I can just say, “Sweet, I’m a writer,” and be done with it. No, I have to put in the effort and God will open the right doors to make it happen. That being said, I’ve decided to create a weekly series here. I still plan on doing a regular weekly blog post (I’ve been very bad at keeping to that weekly schedule–hopefully all of this research has helped me get passed the “let inspiration strike” mentality and moved me into the “this is your job, show up and God will produce” mentality). However, I will be adding a second blog post that is part of this recurring series. 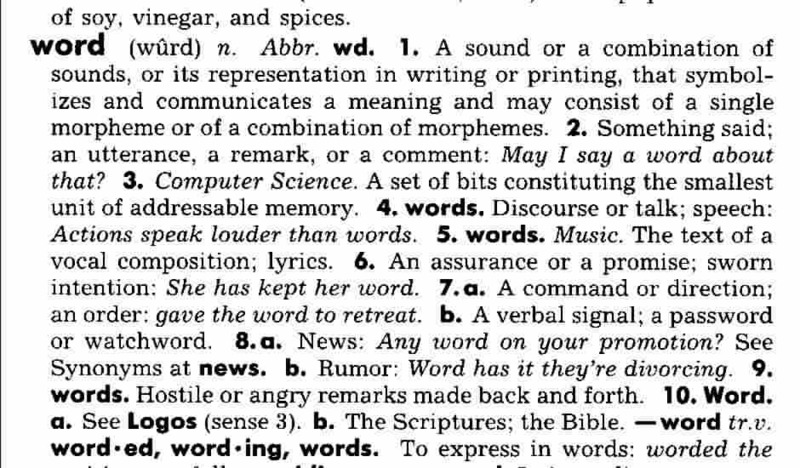 This will be a slightly shorter segment than my regular posts and it will focus on a specific word/phrase that has really impacted me or I’m trying to better develop within myself. 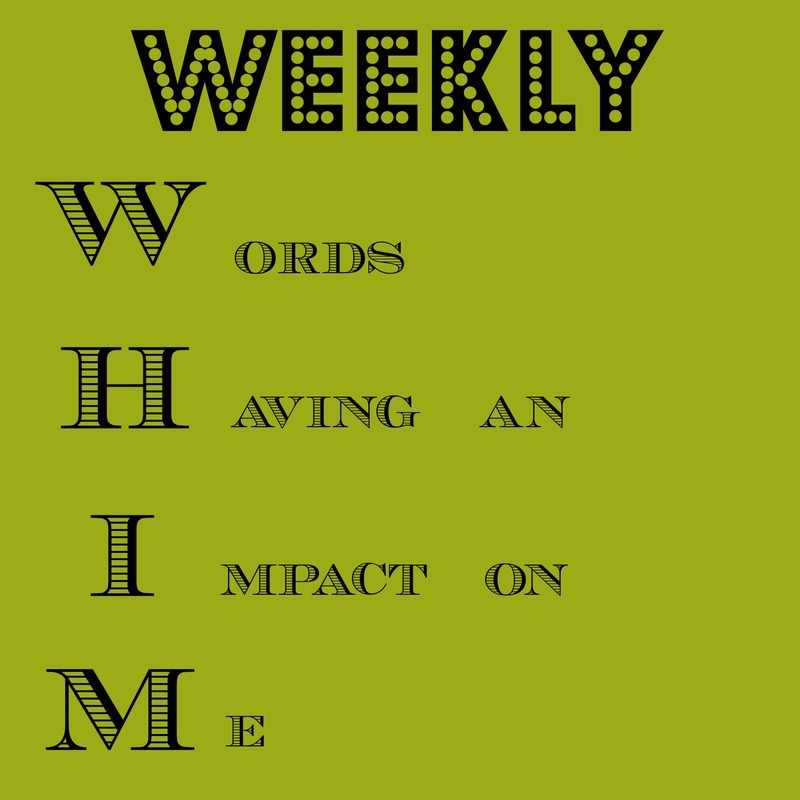 The segment is called the “Weekly WHIM” because it is all about Words Having an Impact on Me. It will be appearing here every Monday, starting tomorrow! I hope it challenges you to grow, and is able to make as much of an impact on you as it does me. Let me know what you think!